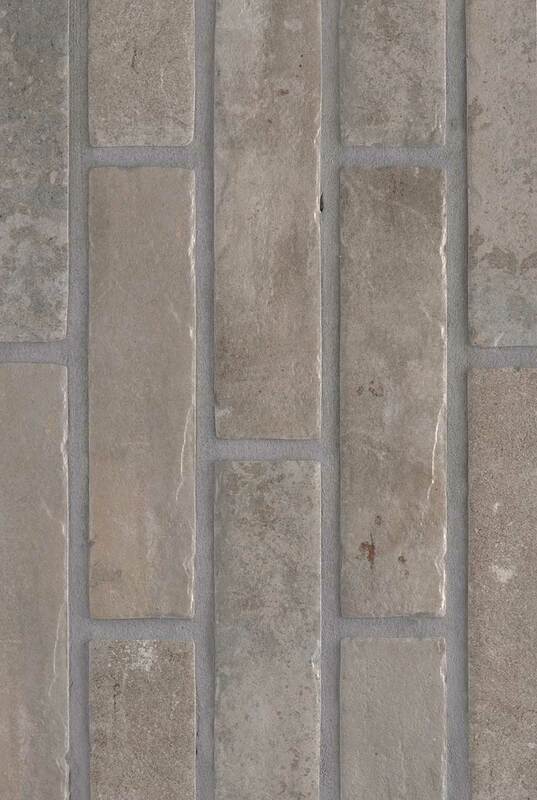 Brickstone Taupe Porcelain backsplash tiles feature tones that are reminiscent of aged bricks. To create a showpiece accent wall or kitchen backsplash these brick-look tiles are a great way to add character and texture to your kitchen backsplash design. The neutral hues make it easy to complete the design with other floor tiles, backsplash tiles and slabs in our inventory.